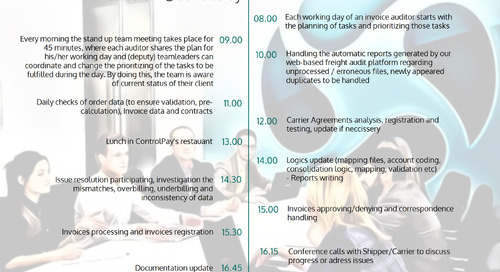 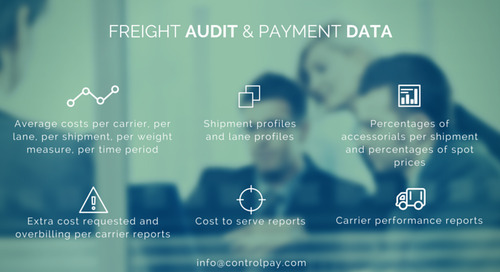 ControlPay provides highly detailed Freight Audit services via its fully web-based audit platform. 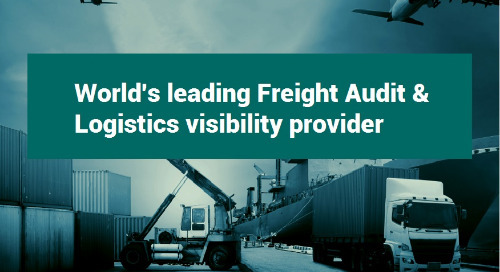 Our services are driven by deep logistics knowledge and the flexibility to customize to the needs of multinational customers. 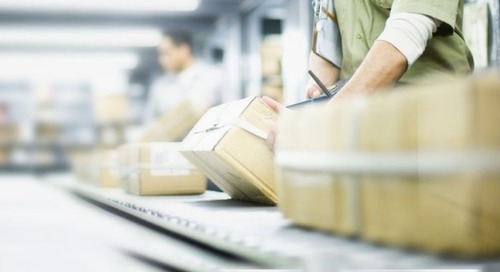 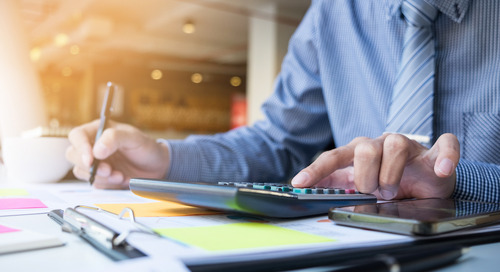 The typical complex nature of shipping, many logistics and finance professionals are deterred by the administrative red tape involved with freight bills. 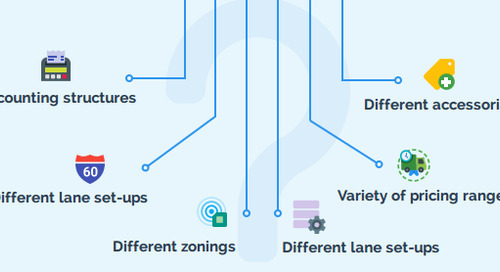 technology has already started to play a more significant role when measuring transportation performance. 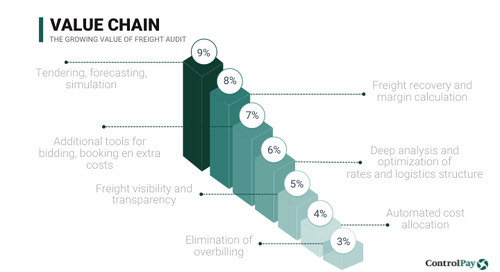 In the world of freight audit, this is no different. 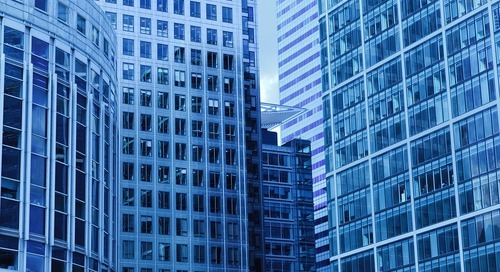 Hört sich eine Ersparnis von 8-10% Ihrer Frachtausgaben für Sie attraktiv genug an? 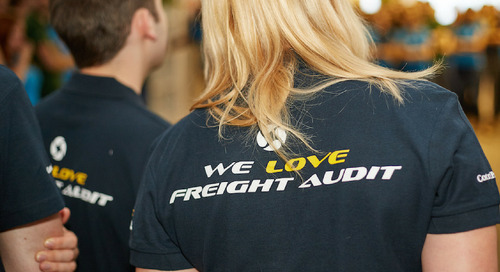 "We achieve cost savings and visibility in the complex logistics processes of our customers." 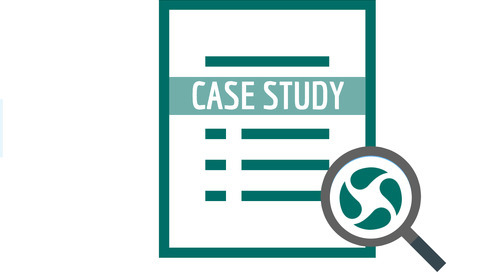 The business case of a global leading, fast moving consumer goods (FMCG) company that uses ControlPay's Freight Audit solution. 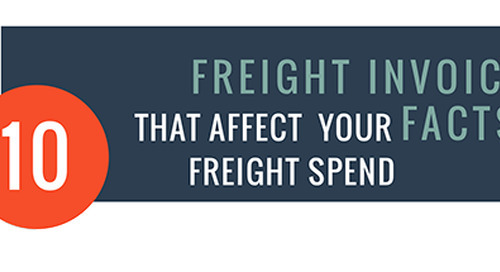 In this blog we created an infographic to take a closer look at 10 important freight invoice facts.